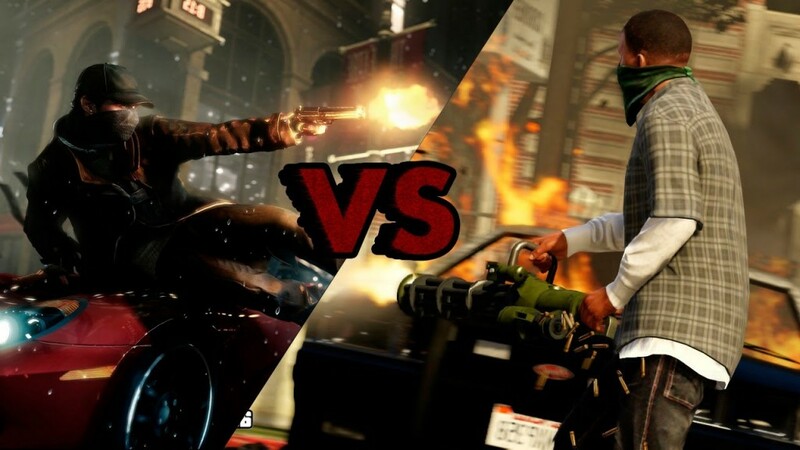 Home Games Watch_Dogs vs GTA V: Who is going to win the battle? 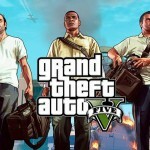 Watch_Dogs vs GTA V: Who is going to win the battle? The heat is on! 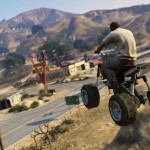 Who is going to be the winner- GTA V, the best game of 2013 or Watch _Dogs which is the most anticipated game of 2014? Maybe Ubisoft came up with an innovative project but is it enough to shake Rockstar Games that has released many AAA sandbox games? 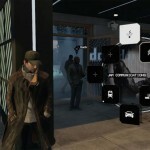 Since, Watch_Dogs has not been released yet we cannot answer these questions properly. Well, GTA V was launched for only Xbox 360 and PS3 but the game created a worldwide phenomenon by earning more than $1 billion within a few days. In fact it has not yet been released on other platforms. If a record commercial success was possible by releasing the game only for just two consoles, then God knows what sort of record it may create after its launch on all other major platforms. Watch_Dogs will indeed be incorporated into all the famous consoles but recently there were rumors that GTA V may be released for PC, Xbox One and PS4 in the month of June this year. 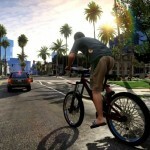 Now the question is, if the news of the latter were true then how will Watch_Dogs compete against the sales of GTA V? 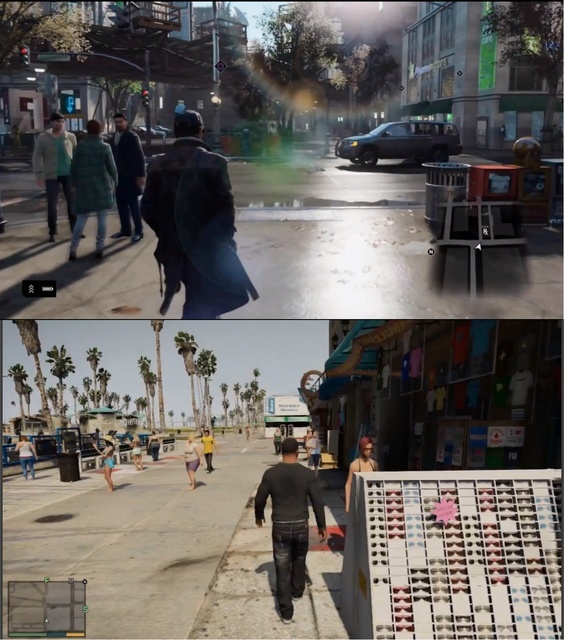 Next we have already seen the graphics of GTA V but what about Watch_Dogs? It is evident that the former was released for PS3 and Xbox 360 only for graphic issues as releasing such a huge game with a vast world would require different settings finalized for different consoles and we don’t have any info yet regarding the visual performance of this game on the rest of the consoles. 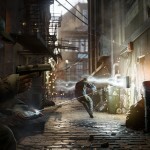 But we have sufficient data to prove the stunning visual performance of Watch_Dogs in almost all the platforms. Ubisoft negotiated a $5m deal last year with Nvidia to optimize the game’s performance for PC which shows how serious Ubisoft is about its project. 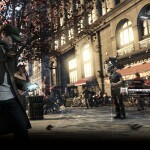 So, now the biggest question is can Watch_Dogs live upto its expectations? Let’s discuss about gameplay of both the games. Ubisoft never had any projects like that of Watch_Dogs but a game that is entirely based on the concept of hacking does sound pretty awesome. Having the control of the city in your hands is the best thing you would ever want in a game like this but GTA V is a game that provides one with ultimate freedom. The map is huge and there are many things to explore. One can almost feel like living in a world where you can almost do anything. This idea may not be present in the former but Ubisoft has rather focused on world density of the game and has tried to emphasize minute detail to each and every element within a city which the latter lacks. Thus, the obvious question is- can Watch_Dogs challenge the free world of GTA V where you get ultimate freedom? I would not like to question the stories of respective games as both of them are better and are based on different ideologies that actually make sense. Friends I agree that I personally favor Watch_Dogs but considering all the factors I think it will have a hard time against GTA V which is the part of a very big franchise even though the former has an innovative gameplay. Maybe Ubisoft needs to create a Watch_Dogs franchise, so that Rockstar Games realizes that the former has got some guts and it’s time for the company to switch gears. You can follow us at @TECHLEGENDS1. Thank you. I simply want to say I am very new to blogs and truly enjoyed your web site. Most likely I’m want to bookmark your site . You actually come with tremendous stories. Bless you for revealing your website.